WALT DISNEY WORLD — Put your dreams of riding a gondola away, Disney fans. It turns out the new Disney “Skyliner” at the Walt Disney World Resort is just an elaborate prank that got out of hand. “It started with some posts we read on Disney fan sites,” spokesperson Jun Disney (no relation) tells Uncle Walt’s Insider. “Some of the more obsessive fans noticed that Walt Disney World had filed permit requests for buildings that the fans thought looked like gondola stations. The imagineers read that and thought, hey, it would be funny to act like that was true. 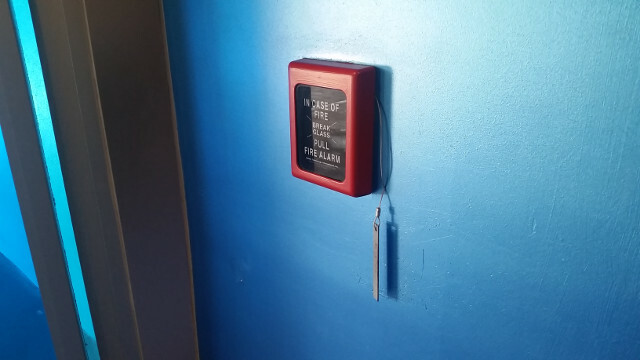 Unfortunately, as it turns out, not everyone in the company was aware that it was a prank. 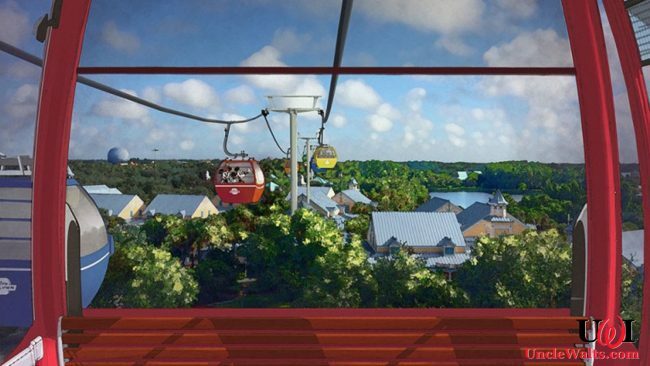 So what about the announced gondola link between Walt Disney World and Disneyland? Is that a joke, too? Are you disappointed? Or did you, like us, realize it was a joke all along? Let us know in the comments below! Cover photo, the fake artist’s conception of the fake Skyliner, (c) 2017 Disney.